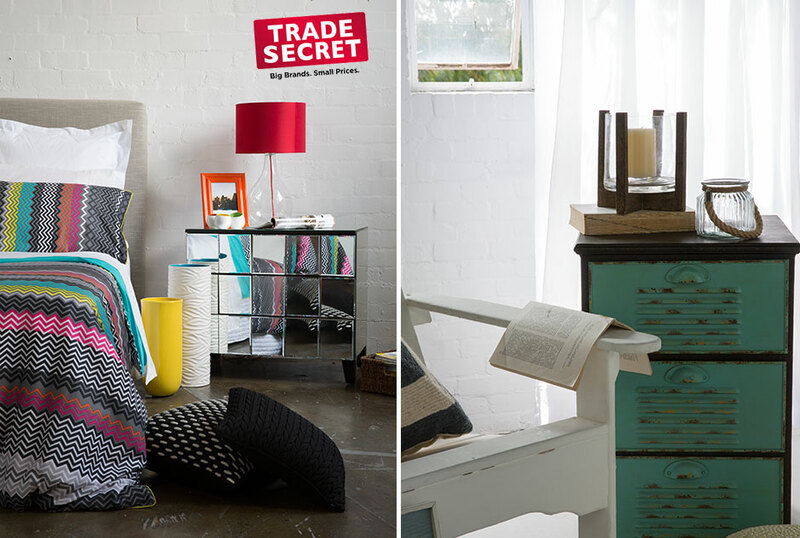 to finish on time with a whole new range of homewares for the guys at Trade Secret. On a fine sunny day in Paris, we had the ideal shoot day. Starting in St Germain we walked to Luxemberg Gardens where we shot for most of the day before travelling to the Eiffel Tower and finishing by Notre Dame. Marine and Yoann our models – gorgeously Parisian and perfect! From the lady at the crépe van in Luxemberg Gardens (and the Policeman who was checking out what we were up to… what photoshoot..?) to the gorgeous man in the news stand in Notre Dame… they were all amazingly helpful and we had luck on our side. 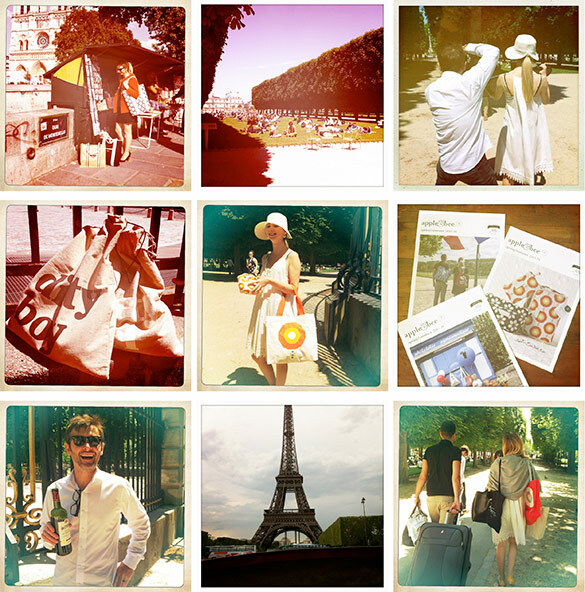 What a day… a huge thank you to Marine, Yoann, Celine and Marine for making our Parisian shoot a huge success. The weather was not looking good, despite the outlook we went for it. As we drove towards our beautiful orchard in Bilpin the sky’s cleared and we had all hands on deck. 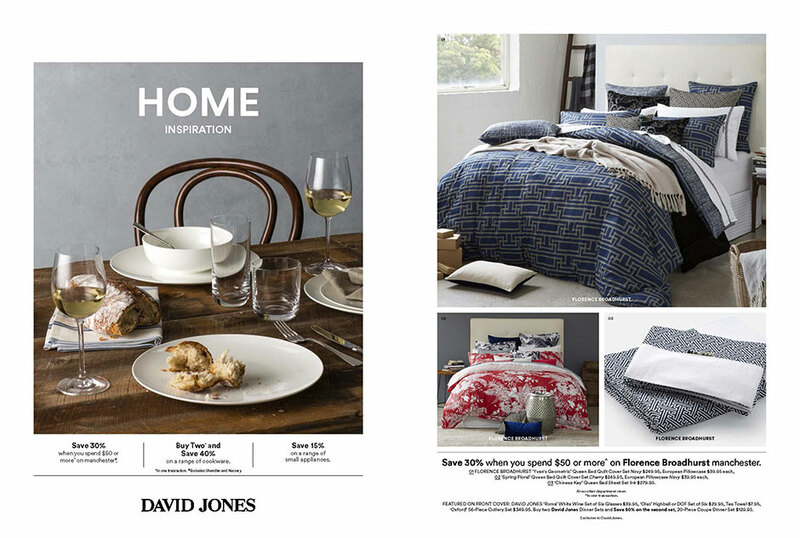 Lara Hutton’s styling, Dave Granger’s hair and make-up, Claire Morris in Art Direction and Max Ralph assisting. Its nice to have such a satisfying result on the very days which looked implausible, and the kids had a ball picking the raspberries. The thing I love about Chefs is their creativity. Grant King from Gastro Park in Potts Point was up for absolutely anything, we had liquid nitrogen + chairs on the road + roof tops… a very memorable shoot. I was also very fortunate to dine at Gastro Park a week after the shoot & the food is nothing short of exceptional !! Spend a great day photographing Hamish’s + his extraordinary food at Bar H in Surry Hills. big thanks to Raphaelle from spiral foods for her hands on assistance. Had a great day with the Innovations crew of Mara Cumurovic & Rodney Jenkins shooting a couple DPS for Domayne. The Chess set was 8m across & all hand crafted by Philip at Hotsets (Ask him to built you the Titanic & he would say.. when do you need it?) Beautifully styled by Stav Hortis and her wizard of an assistant Monika, and of course Rob Soponja my Digi tech wizard and who is often my second pair of eyes.